January 18, 2019 — Links International Journal of Socialist Renewal — What follows is chapter fifteen from volume one of Ernest Tate’s memoir, Revolutionary Activism in the 1950s and 1960s, published by Resistance Books, London. 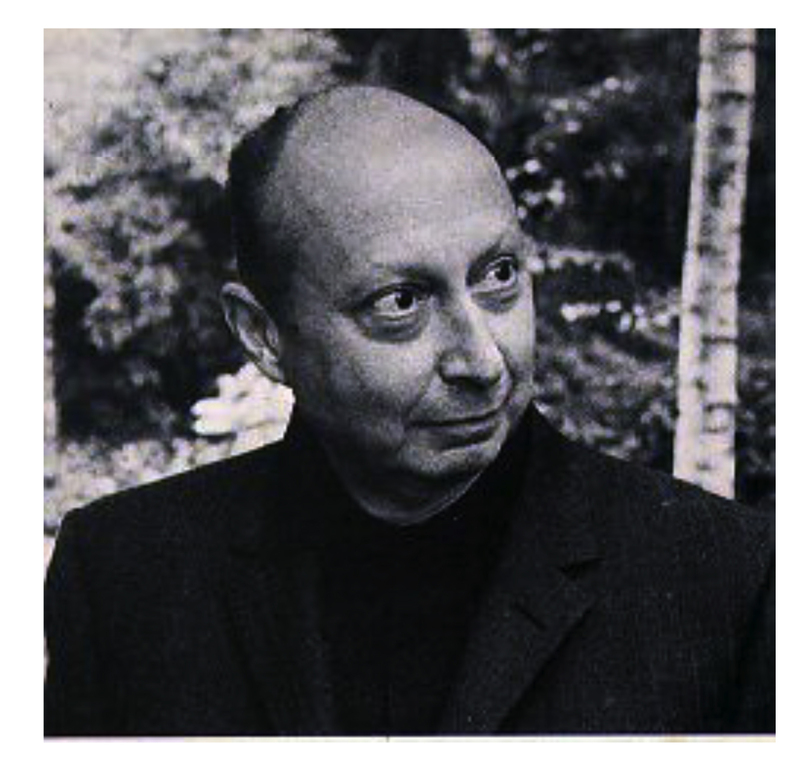 In this chapter, using archival sources, he describes in detail how a small group of Canadian revolutionary socialists in the Socialist Educational League, S.E.L., later to become the League for Socialist Action, L.S.A., of which he was a leader, organized in 1960 to defend the early Cuban Revolution against a right-wing propaganda offensive inspired by American imperialism, designed to quarantine it from the Canadian people. 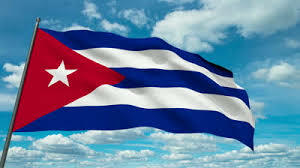 Their campaign in defense of Cuba, he writes, was one of the most successful of its kind in the English-speaking world. 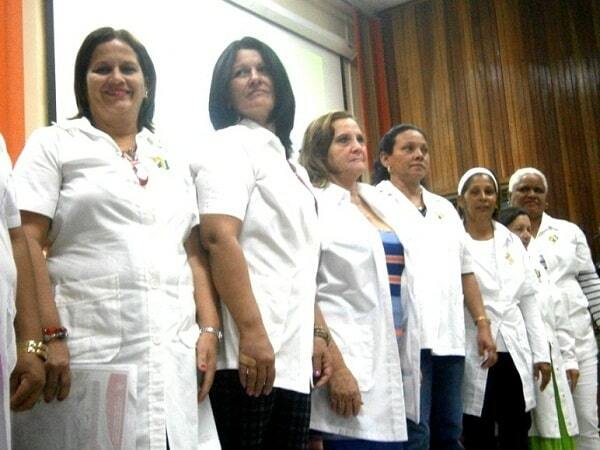 December 1, 2018 – Links International Journal of Socialist Renewal – Cuba's deployment of military doctors to Africa in the 1960s was secret, known only at the highest level of government. Accounts of these hidden efforts were not published until the beginning of the 21stcentury. December 17, 2016 — Links International Journal of Socialist Renewal — In life, Fidel did not allow the establishment of a personality cult around him; so let’s make this painful occasion a tribute to his memory. 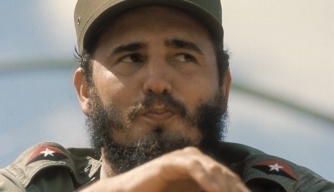 November 30, 2016 — Links International Journal of Socialist Renewal reposted from John Riddell's website — To honor the contributions of Fidel Castro to the world revolutionary movement, below are three short excerpts by him from 1961, at the time of the U.S.-organized invasion at the Bay of Pigs. The fall of the regime of Fulgencio Batista on January 1, 1959, opened up a period of sustained popular mobilization throughout Cuba. Led by Fidel Castro and a broad team of July 26 Movement cadres, over the next two years Cuban working people carried out one of the most profound revolutionary transformations in modern history. October 9, 2016 -- Links International Journal of Socialist Renewal reposted from John Riddell's blog -- The triumph of the Cuban revolution in 1959 gave rise to widespread solidarity work in the U.S. and Canada, organized through Fair Play for Cuba committees. Two participants in this experience report here on its scope and lessons. Jose Ramirez Pantoja. 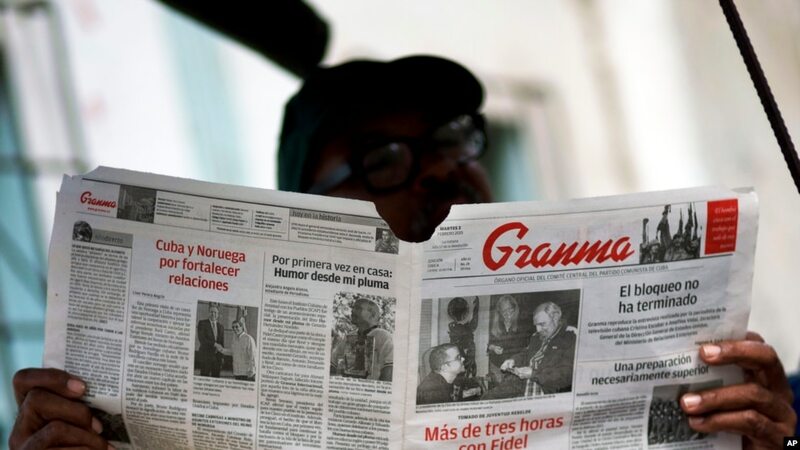 This is the second in a three-part series of articles looking at the struggle over media censorship in Cuba unfolding today. The first part is available here. September 14, 2016 -- Links International Journal of Socialist Renewal -- Over half a century ago, as Latin American households were celebrating the start of a new year, some good news arrived from Cuba: a guerrilla army with a social base among the peasantry triumphed on the Caribbean island, liberating the country from the tyrannical Batista regime. A political process began that not only aimed to overthrow a dictator, but sought to follow a consistently revolutionary line: genuinely transform society for the benefit of the great majority. 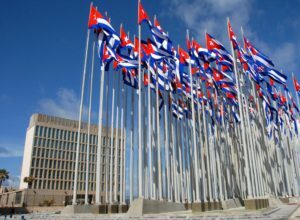 September 12, 2016 -- Links International Journal of Socialist Renewal reposted from Cuba's Socialist Renewal -- On June 28, 37-year-old Karina Marron, the deputy editor of Granma, the Cuban Communist Party (PCC) daily, made some candid remarks at a closed-door meeting of the Cuban Journalists Union (UPEC). The Cuban media reported on the event, but airbrushed out of their coverage Marron’s more incendiary and newsworthy comments. That selectivity was a case of either actual censorship or self-censorship on the part of Cuban journalists and editors. Links International Journal of Socialist Renewal reposted from Tortilla Con Sal -- With the participation of 370 delegates from 25 countries, including the United States, Canada and Quebec, the VIII Continental Conference in Solidarity with Cuba took place in the Dominican Republic from July 28-30, 2016. 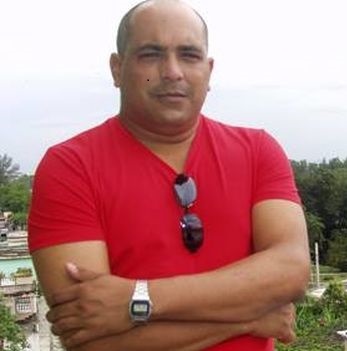 August 5, 2016 — Links International Journal of Socialist Renewal — In recent months an important debate has opened up over the role and character of the press in socialist Cuba. As part of making this debate available to an English speaking audience, Links International Journal of Socialist Renewal is publishing two translated pieces by Fernando Ravsberg and Esteban Morales. We hope to continue to run more articles covering different aspects of what is a critical discussion for the future of Cuba’s socialist revolution. Tamara Bunke wrote this in a letter to her parents in 1962 when she was an internationalist volunteer in Cuba during the height of the Missile Crisis as the revolution was mortally threatened by the forces of imperialism. 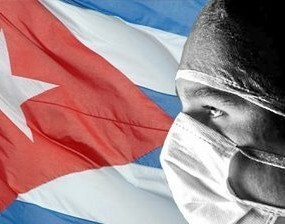 June 5, 2016 -- Links International Journal of Socialist Renewal reposted from Monthly Review with the author’s permission -- Stories of Cuban medical accomplishments often note that half of the country’s 6,000 doctors had left by 1963. But just as professionals were forsaking their homeland en masse for the comforts of Miami, 3,000 doctors chose to stay. Why did they remain? More important, the number of patients per doctor now doubled, how did they face the daunting task of transforming medicine? In addition to treating patients, their goals included expanding medical care to rural regions; increasing medical education to replace doctors who had left; making care preventive, community-oriented, and focused on tropical diseases; and redesigning a fractured and non-cohesive health system. Exploring changes during this transformative period in Cuban health care requires examining sources available in Cuba, as well as studying oral histories of Cuban physicians who lived during the revolution.